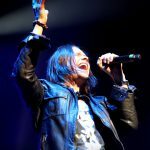 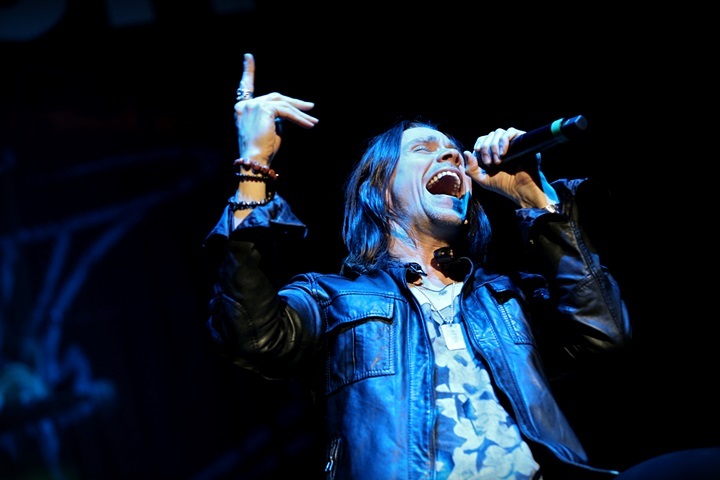 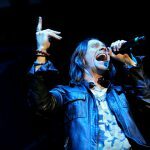 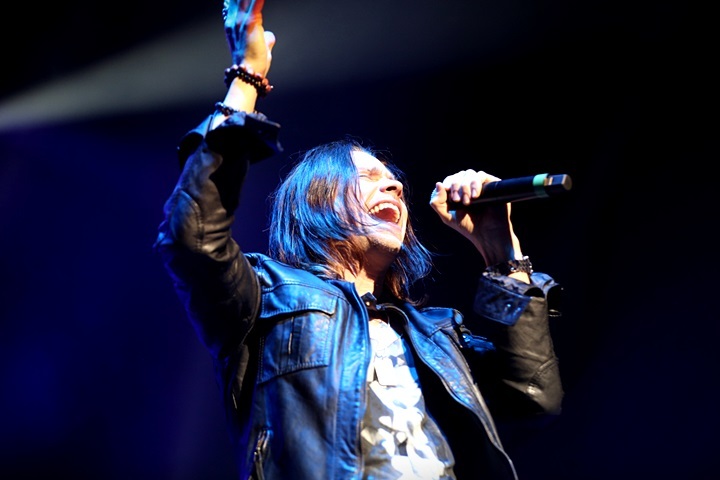 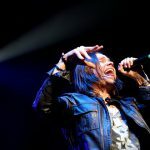 Home / Fotoverslag / Fotoverslag Slash Featuring Myles Kennedy & The Conspirators @ Vorst Nationaal! 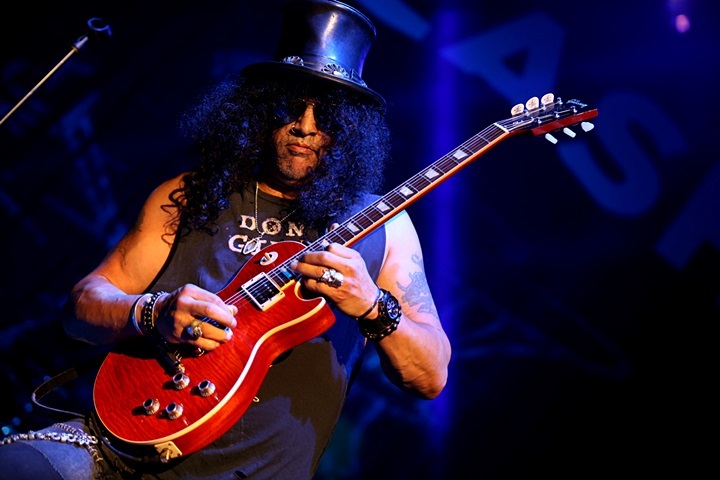 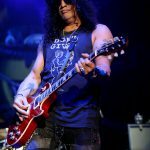 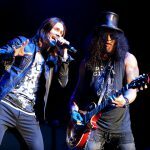 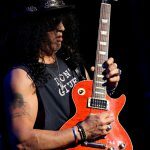 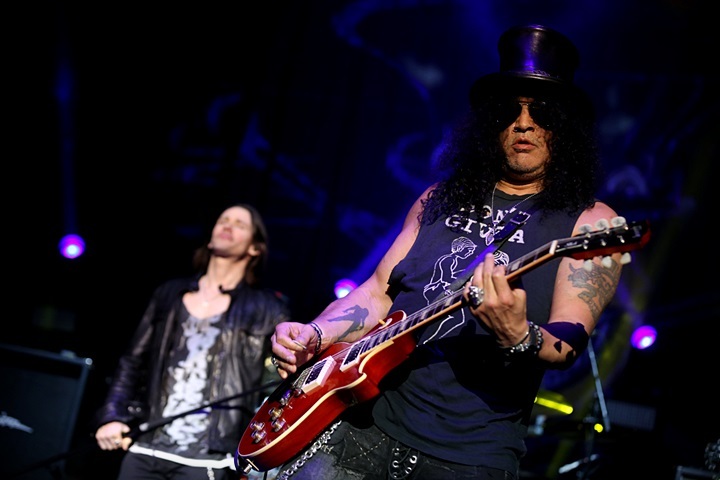 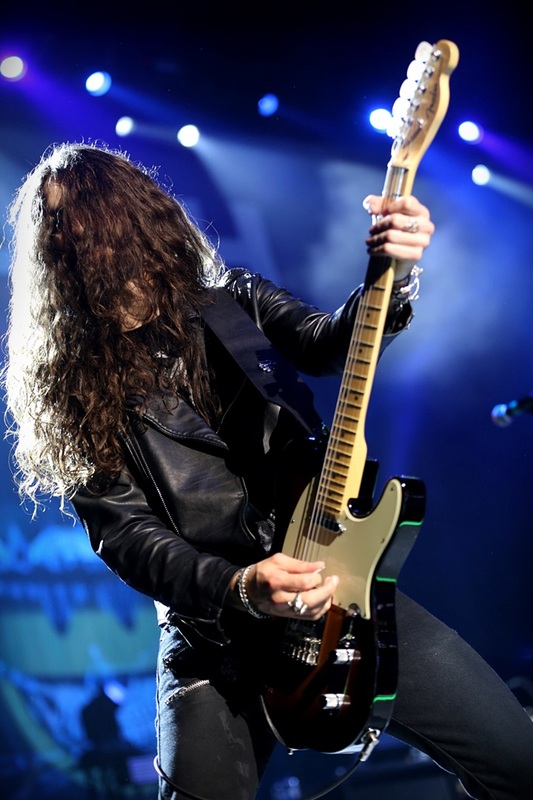 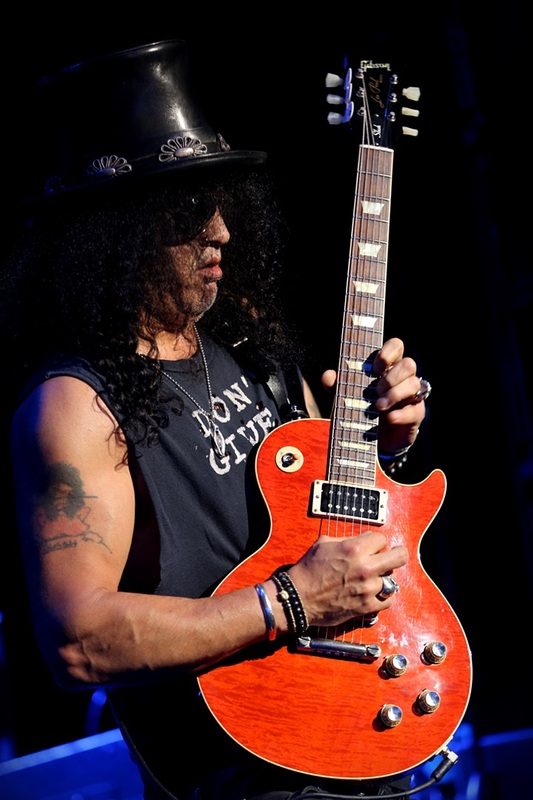 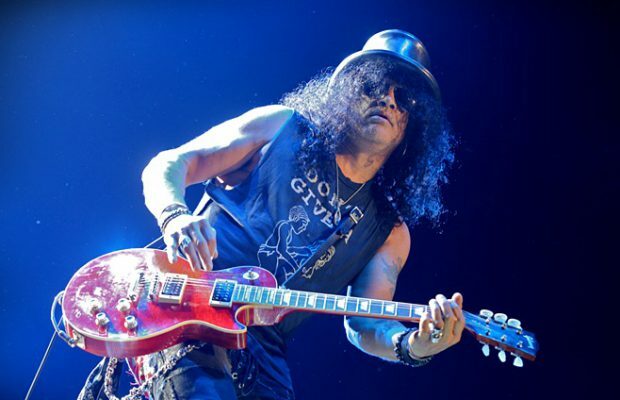 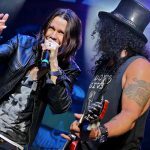 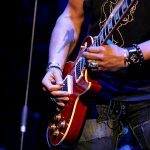 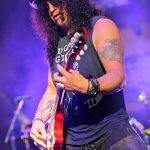 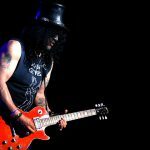 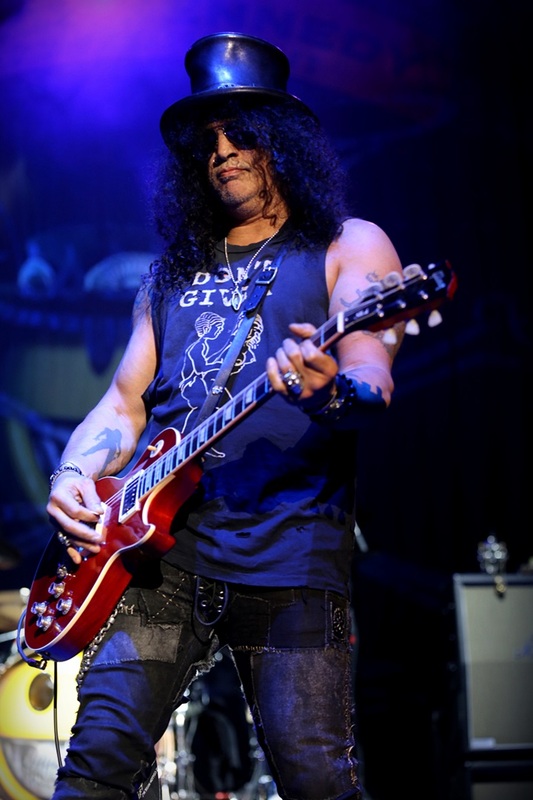 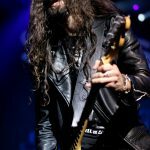 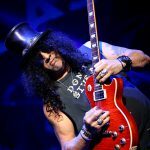 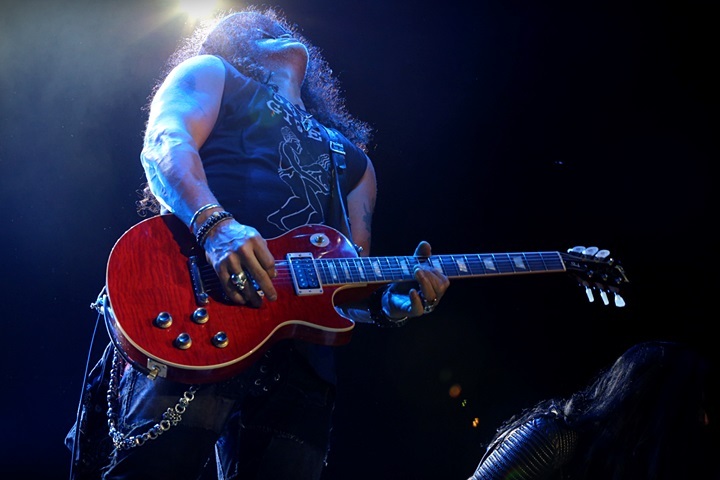 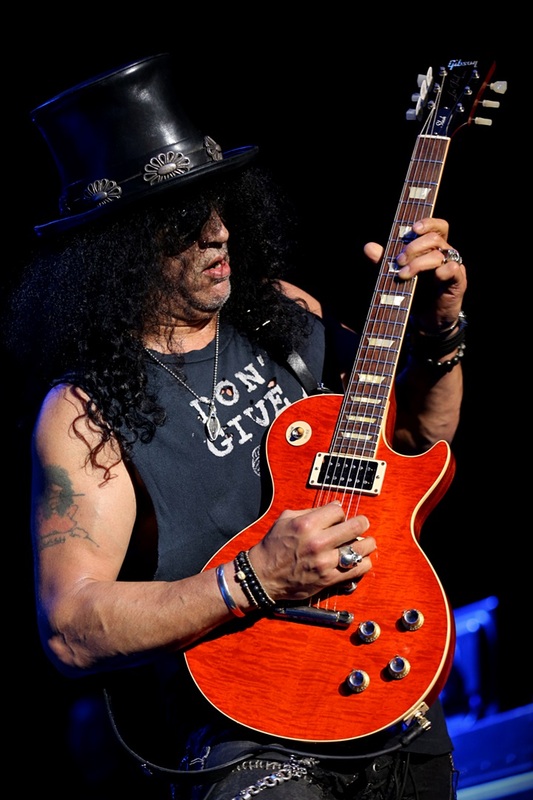 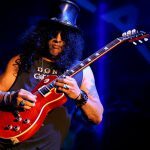 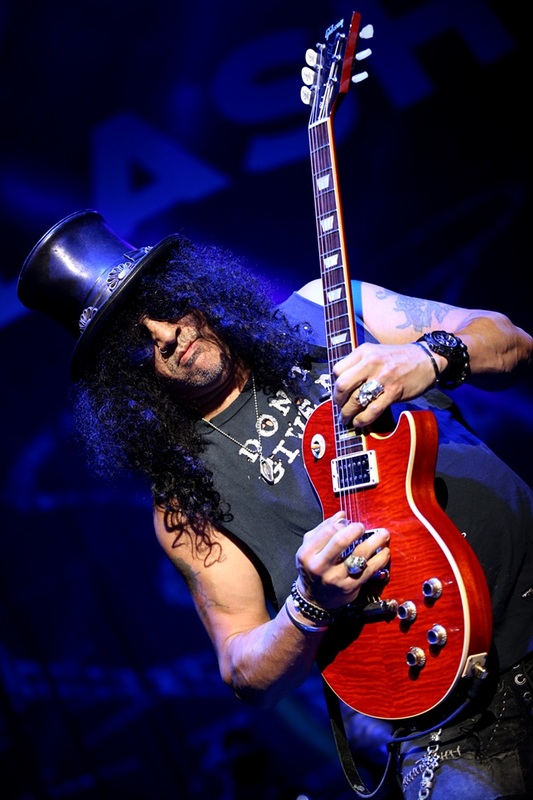 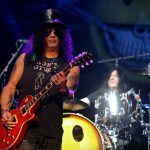 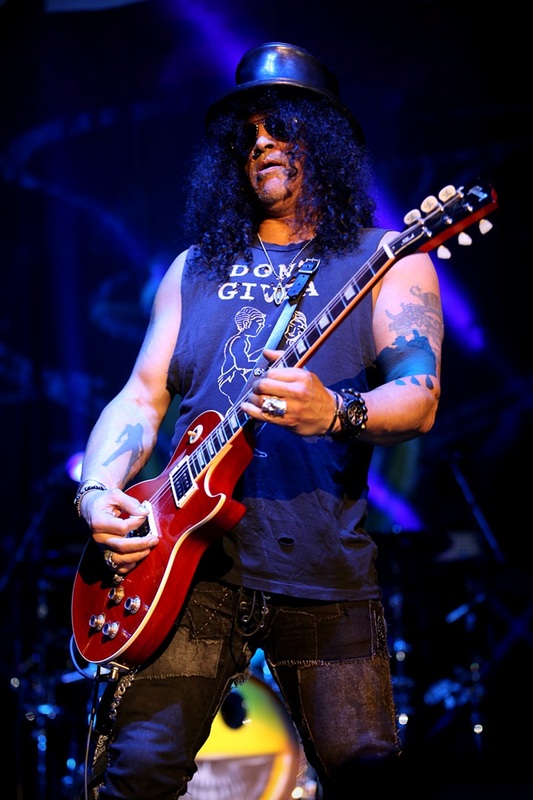 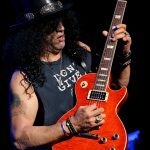 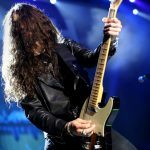 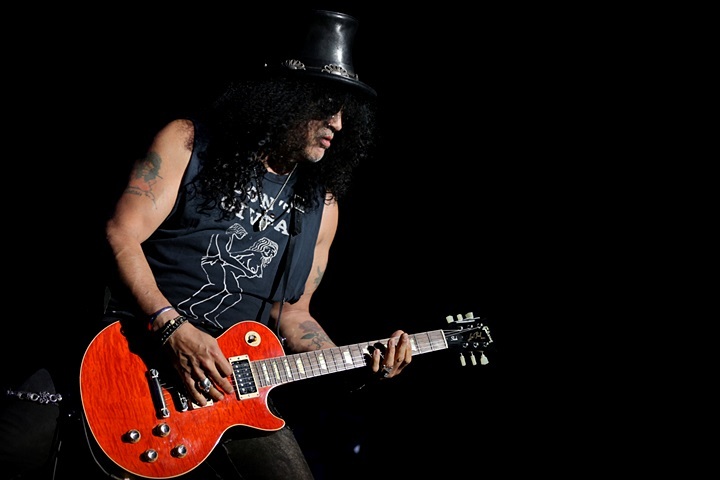 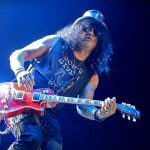 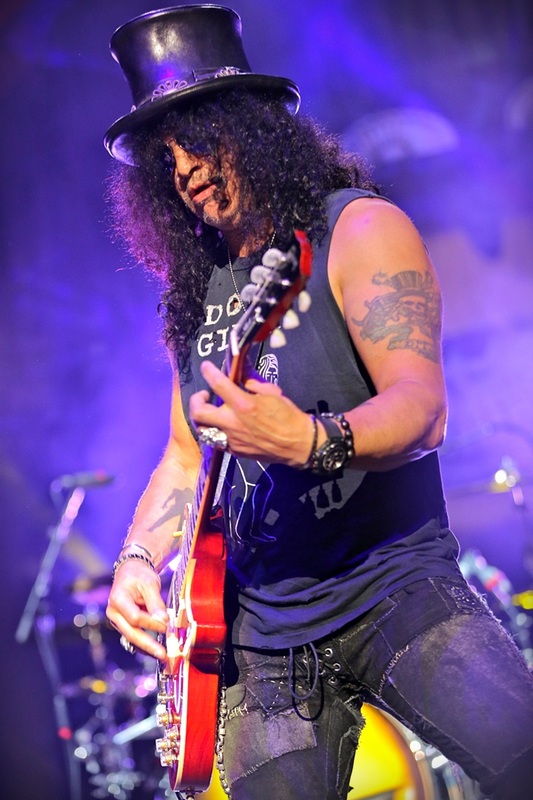 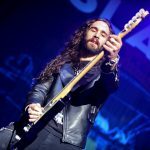 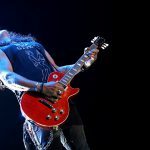 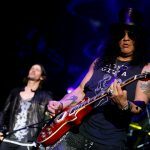 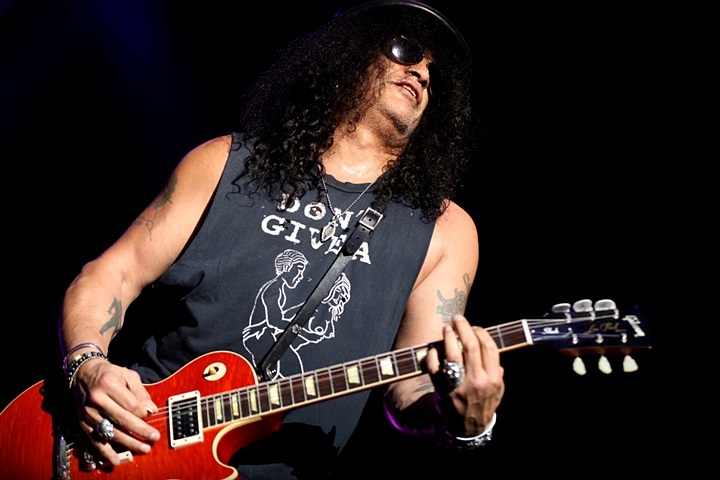 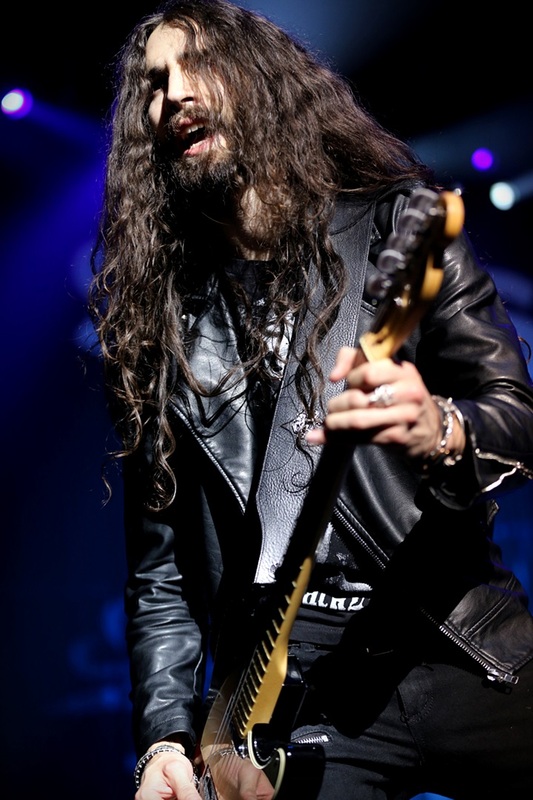 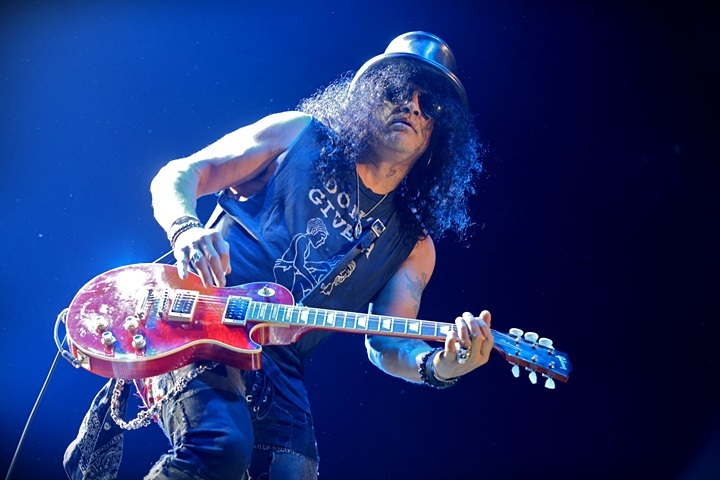 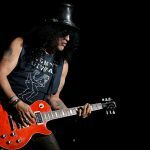 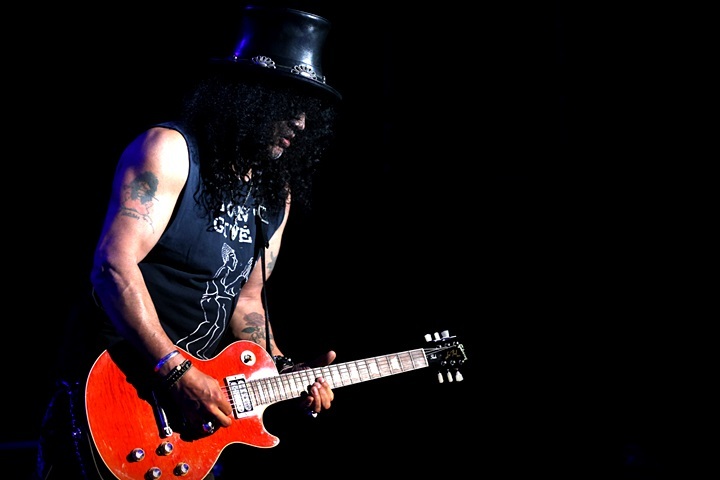 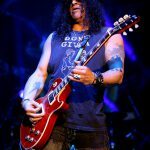 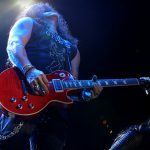 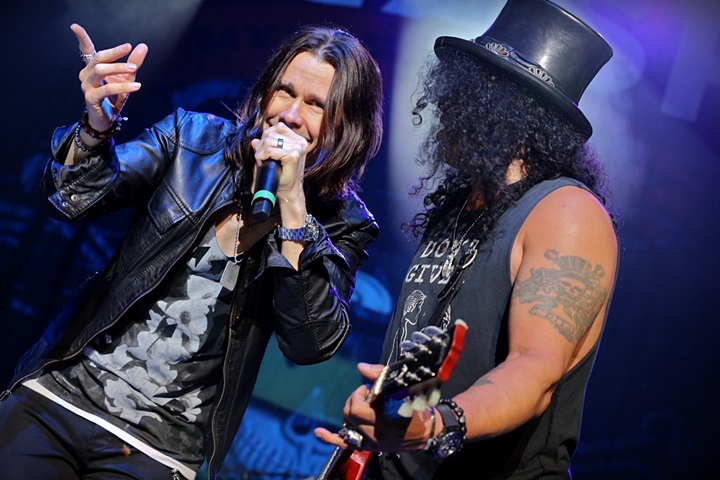 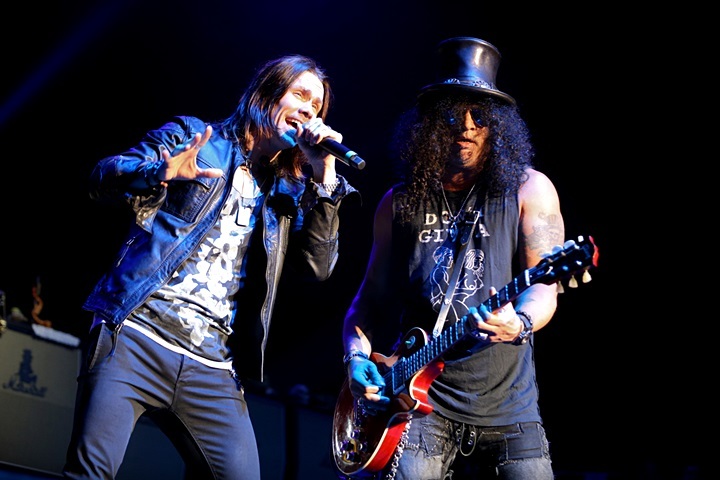 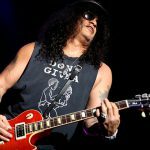 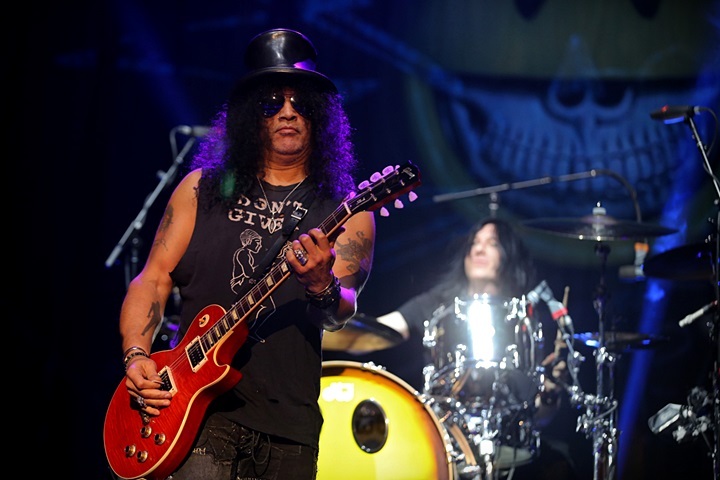 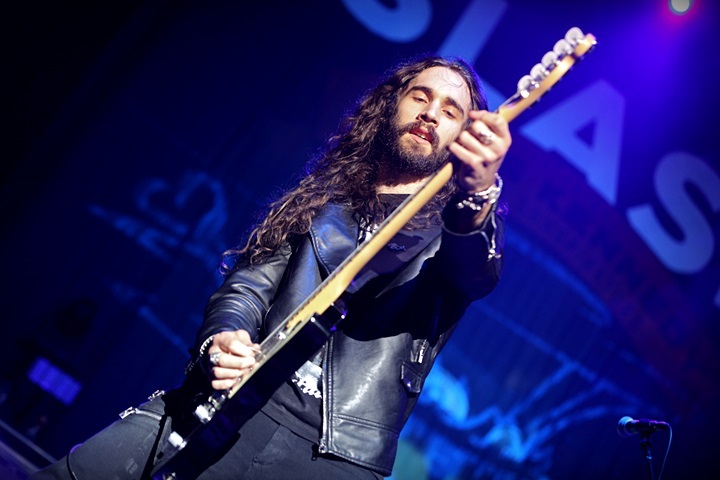 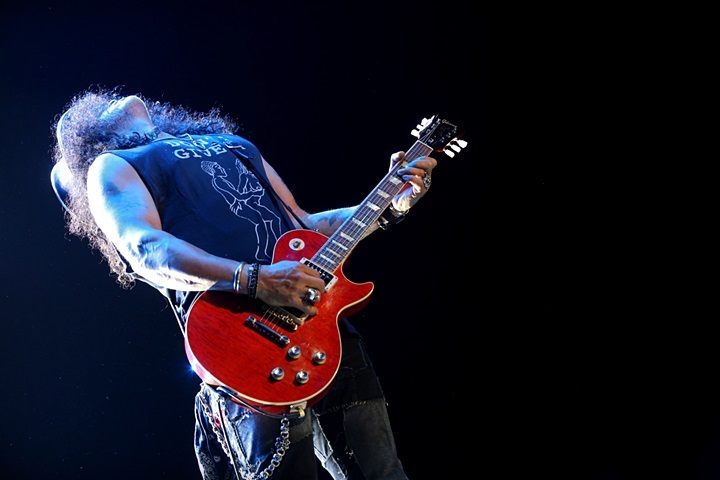 Fotoverslag Slash Featuring Myles Kennedy & The Conspirators @ Vorst Nationaal! 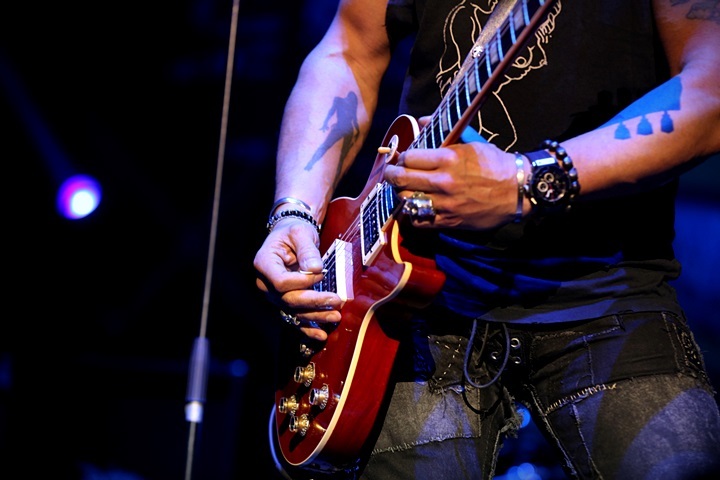 ← Previous Story Fotoverslag Daan @ Muziekgieterij Maastricht! 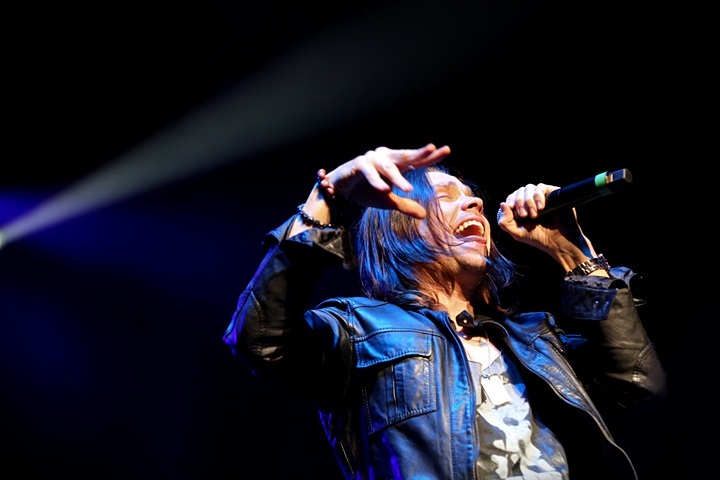 Next Story → Fotoverslag Scorpions @ Paleis 12!